Do you ever use A3? You may feel that you need to take an A3 model simply for the quality and lower page cost. Well not any more! 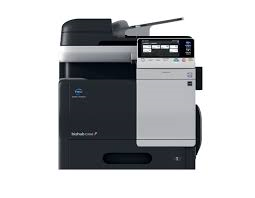 This new range of Konica Minolta Bizhub A4 products provides A3 quality and running costs in a small compact desktop device. 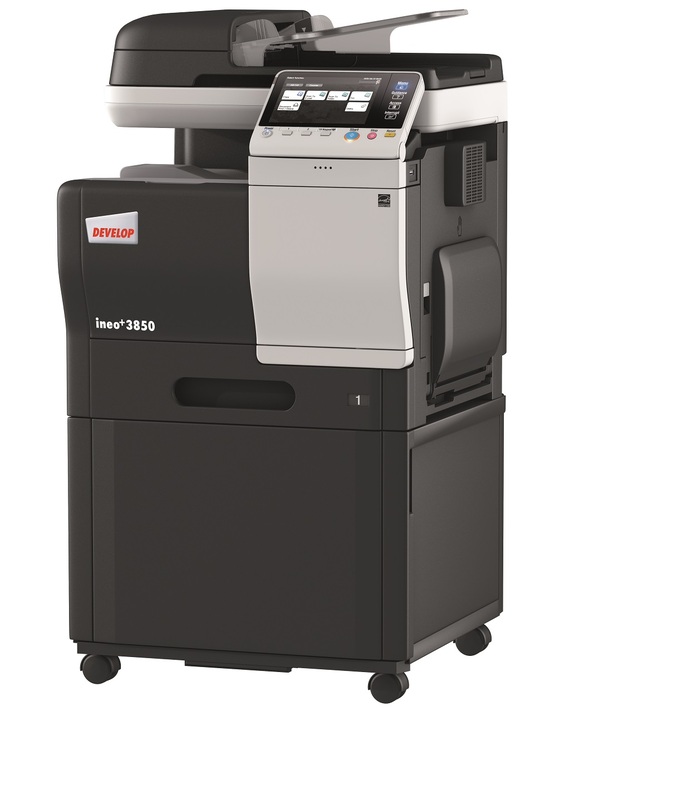 For more information on the Develop Ineo+3850 call our helpful sales team on 0800 1244 199 or email us.